The facilities were based on feedback from local children who had the opportunity to pick the kind of equipment they wanted during a consultation at West Witney Primary School Christmas Fayre last year. 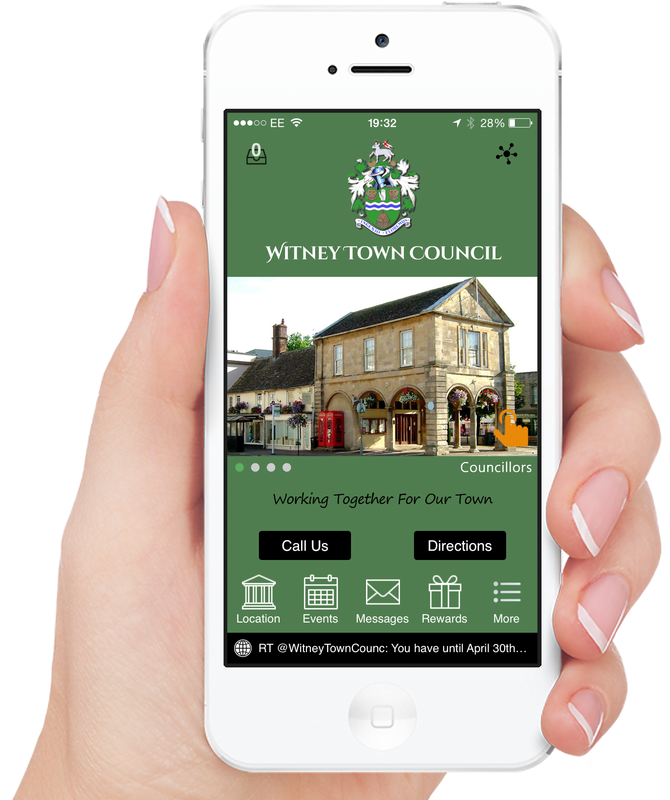 The project was a joint partnership between WODC and Witney Town Council, and was brought about due to S106 funding from recent housing developments. Cllr Jeanette Baker, Cabinet Member for Leisure and Health at West Oxfordshire District Council, said: “It is wonderful to see this money being put to such good use and making a real difference to the local community. The new design has also taken into account problems with drainage, which often made the old space unusable during periods of wet weather. The need to improve this came through clearly from local residents during consultation. Cllr Jim King added: “A good deal of thought has obviously gone into both the design and the equipment – it will be great to see the children enjoying the park again. 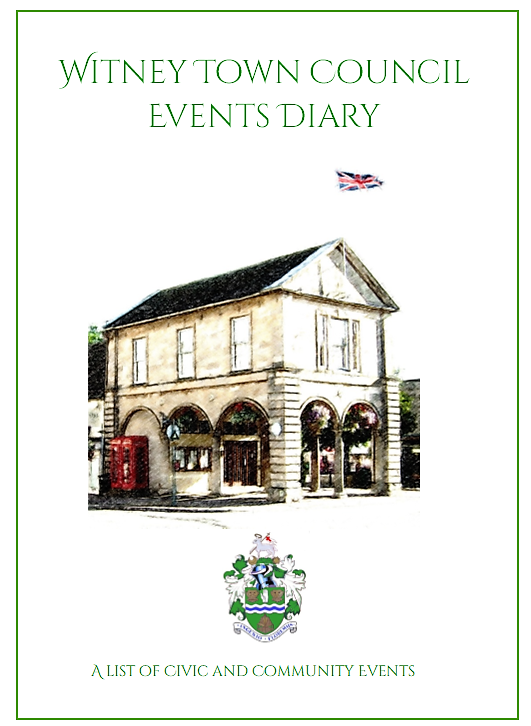 The design is brilliant and we hope that it has long lasting appeal and will be valued by children of all ages.